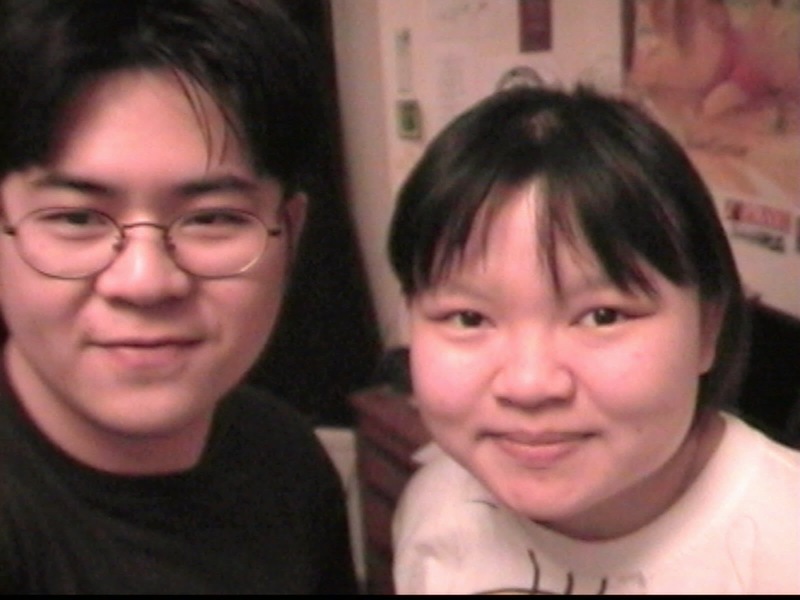 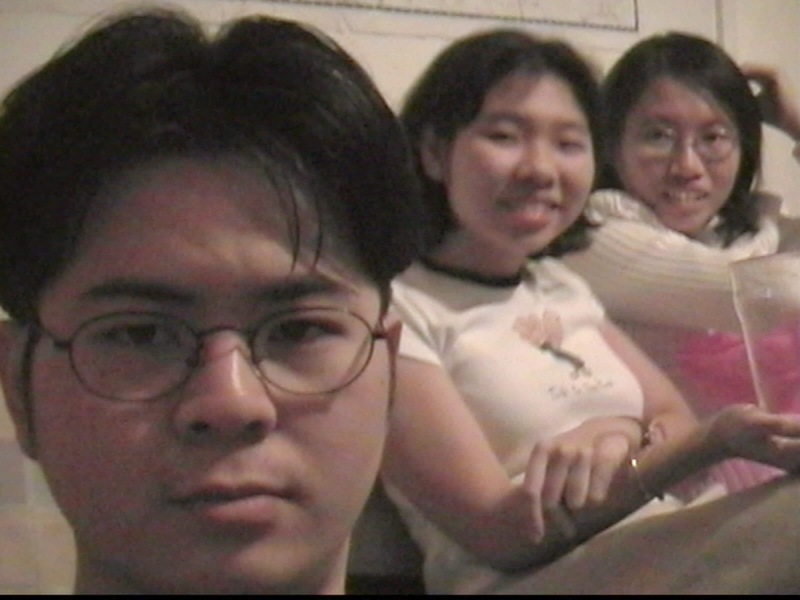 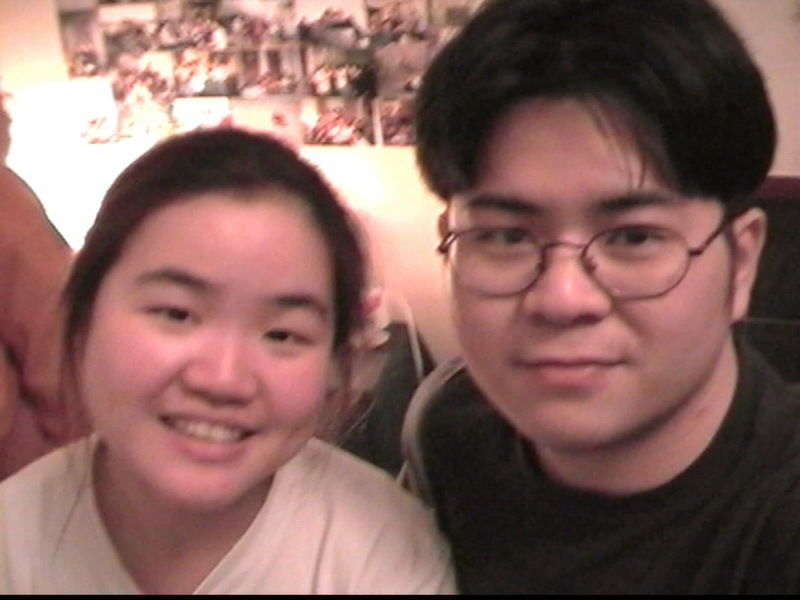 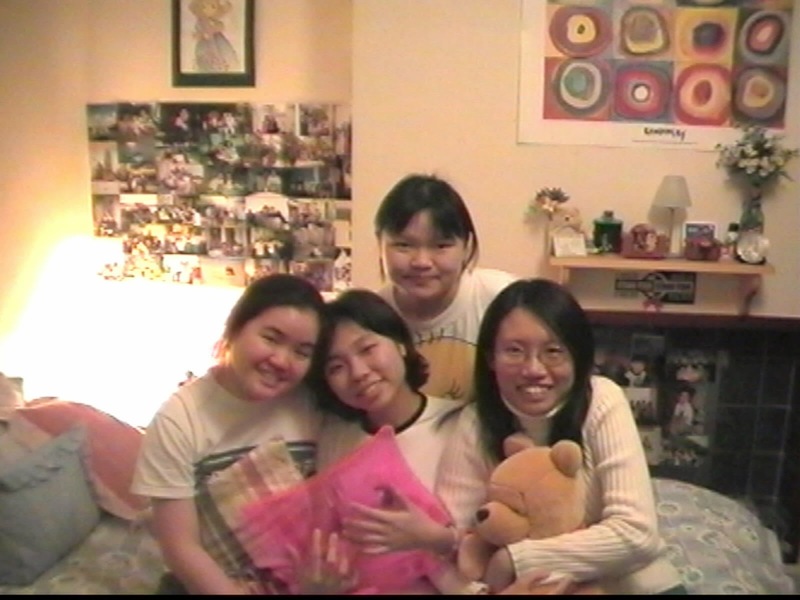 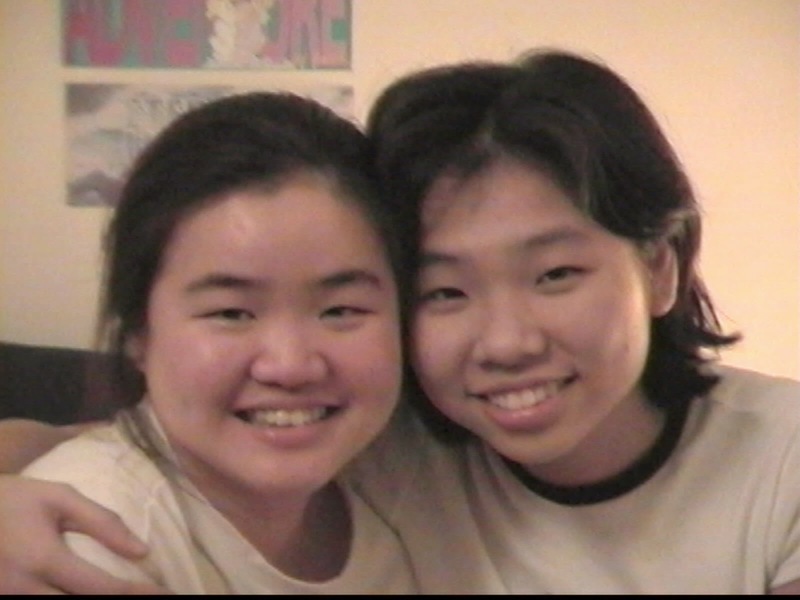 In the year of 2000 at Leicester, a bunch of cool kids thought we were cool too and they invited us to their home for dinner and more coolness ensued. 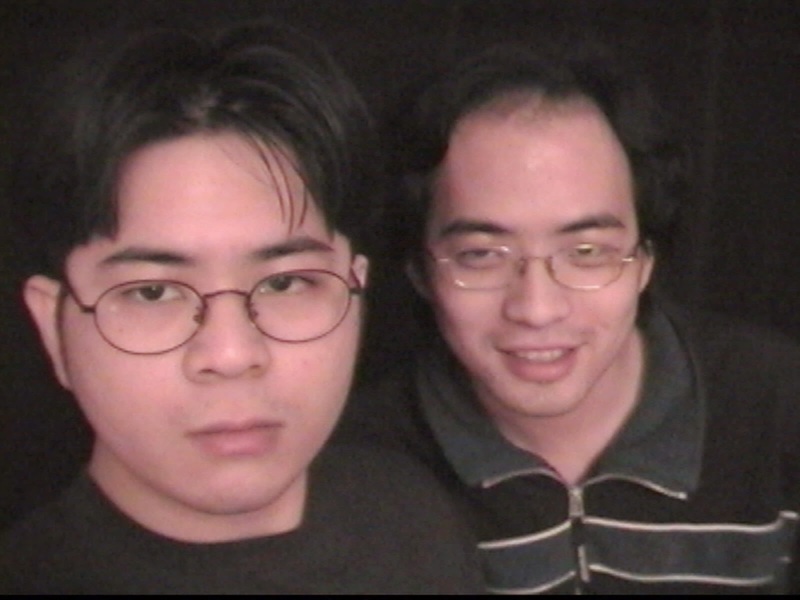 Back to the day when we had more hair and less troubles.. 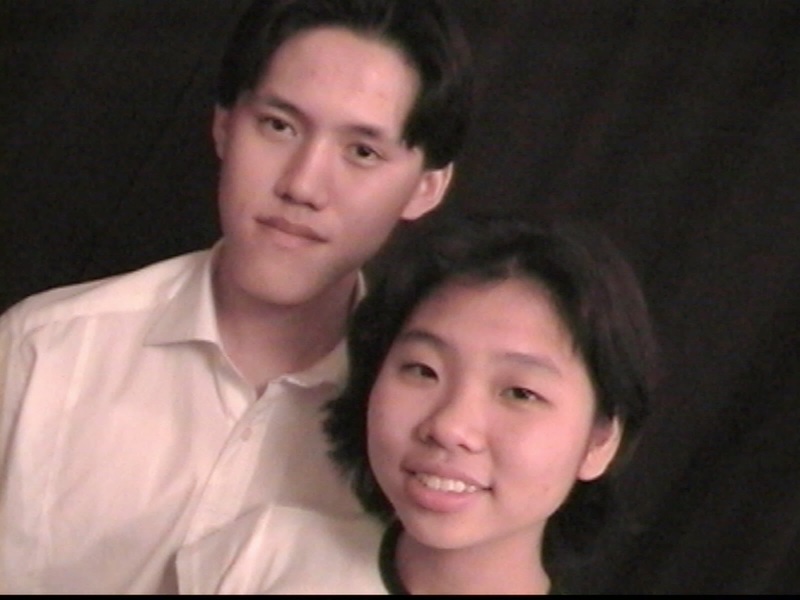 Some of the pictures below were selfies even before selfie was popular. 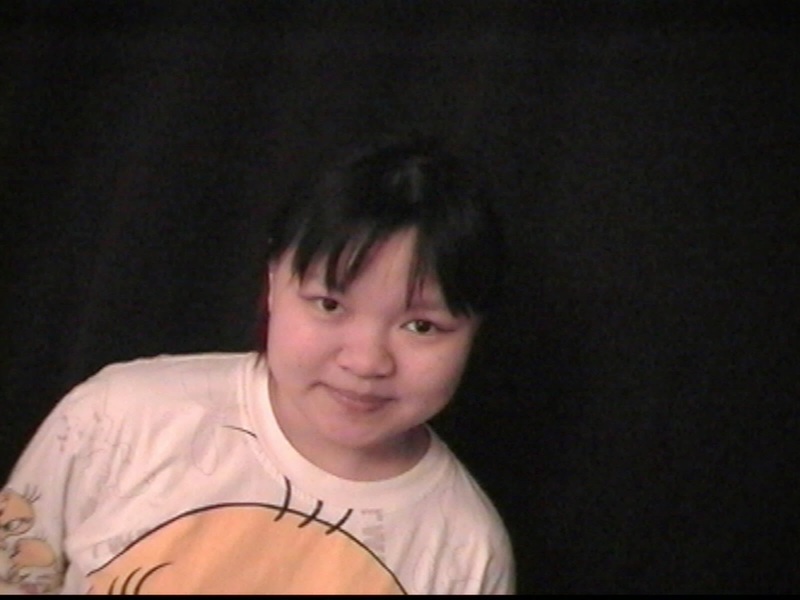 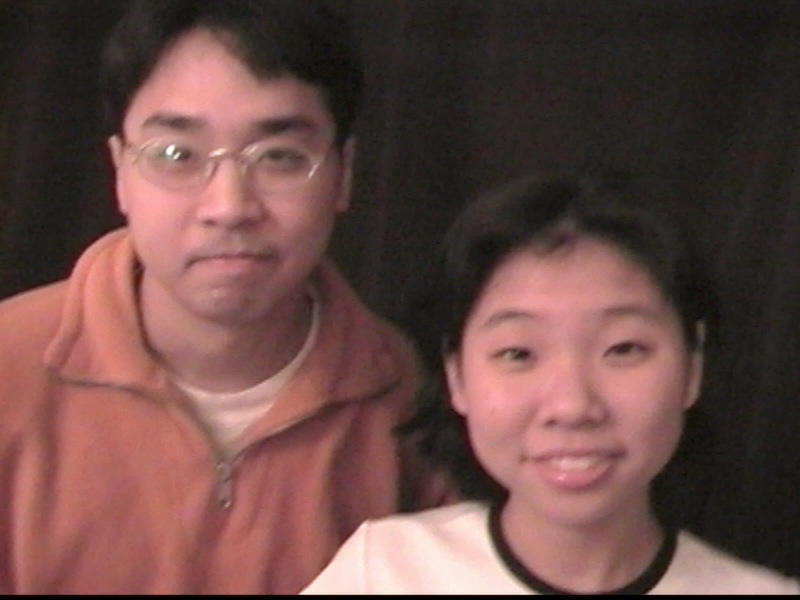 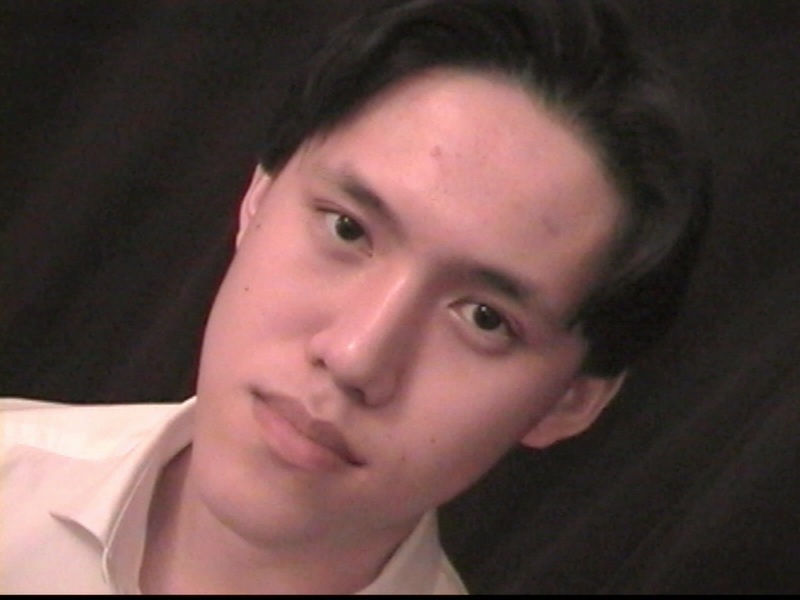 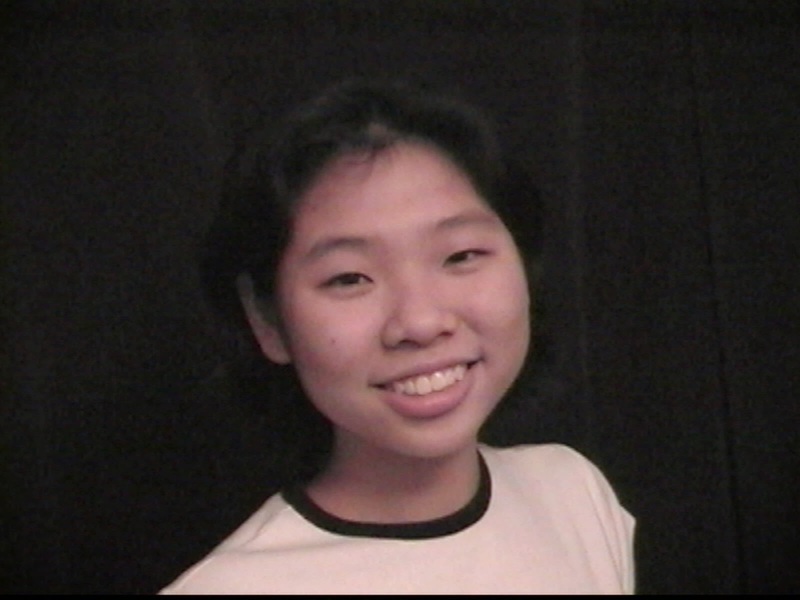 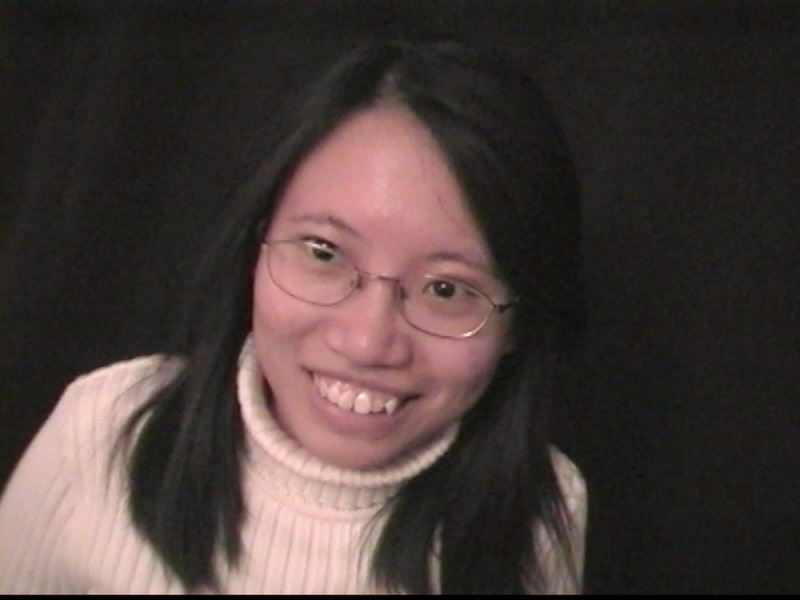 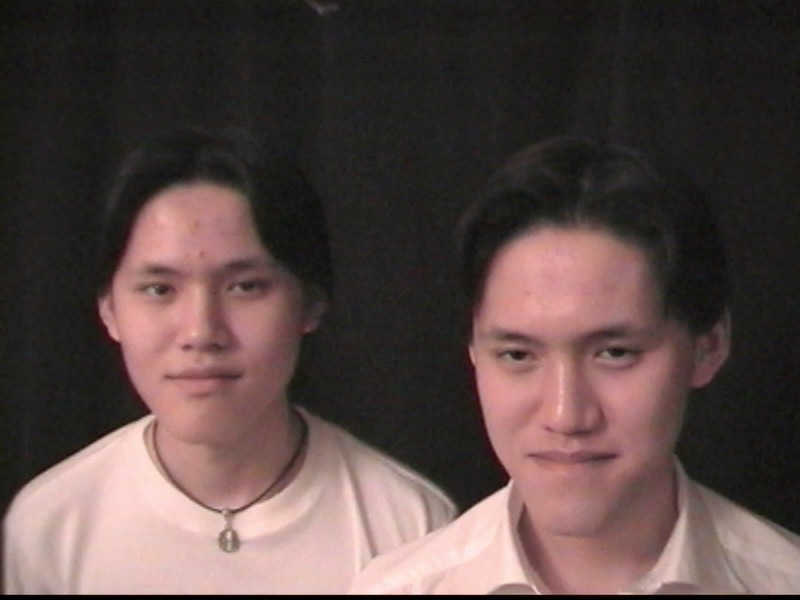 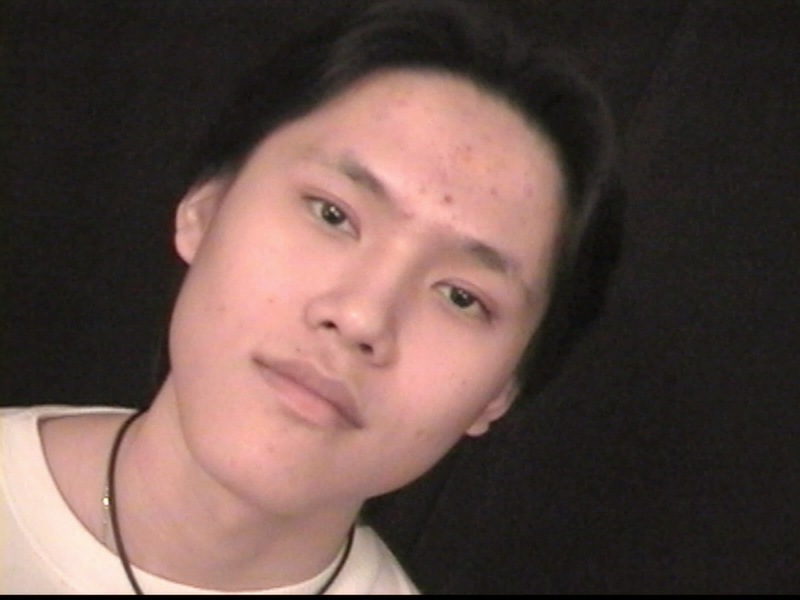 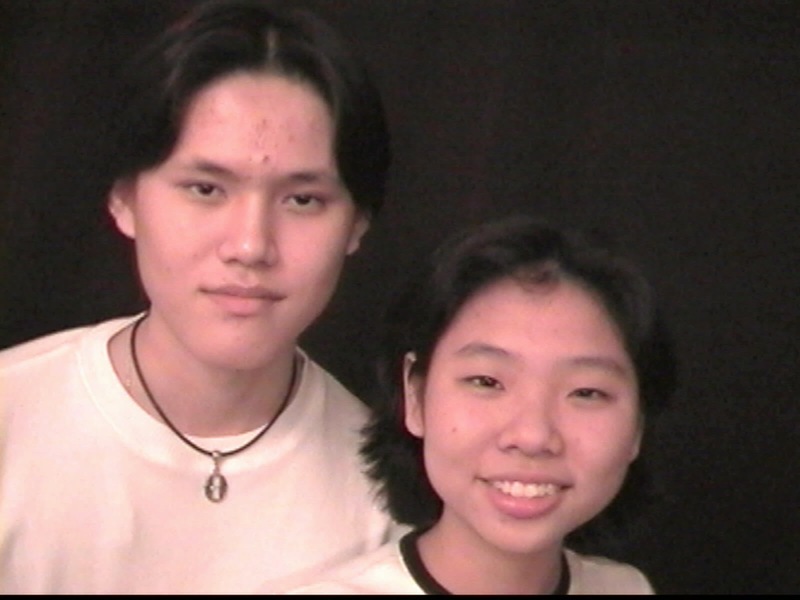 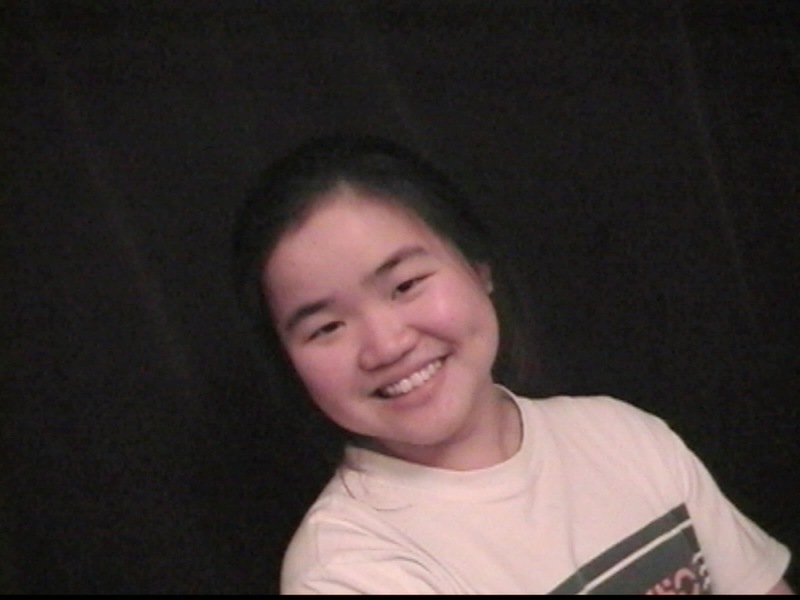 Pics were taken with an old JVC DV digicam that ran old MiniDV tapes back then. 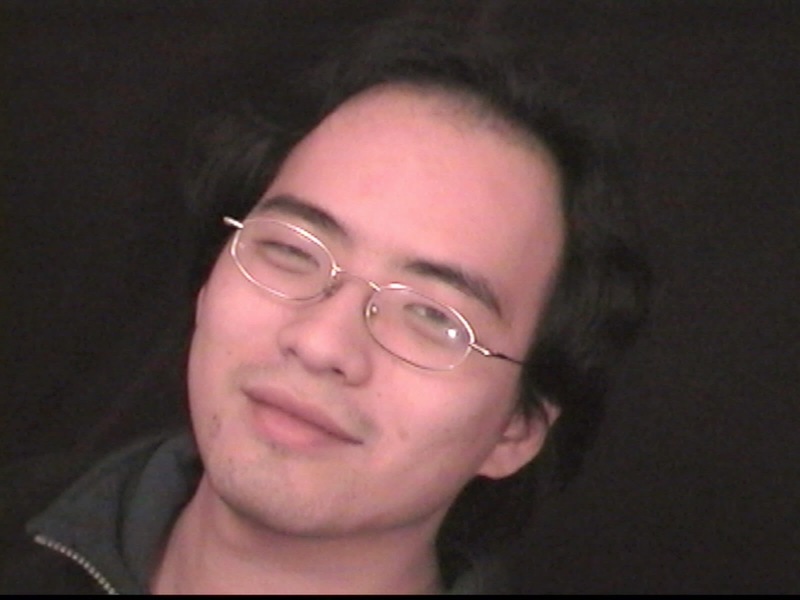 Doesn't even has a SD card slot.